Special guest, Darrin Bradbury will open the show. The twice Grammy-nominated indie-folk duo The Milk Carton Kids hit the stage with music from their new album, All the Things That I Did and All the Things That I Didn’t Do, from ANTI-Records. With pure tones and moving voices, The Milk Carton Kids know how to capture the quiet dynamics of every song as their guitars and gorgeous harmonies weave a spell that is captivating audiences from coast to coast. 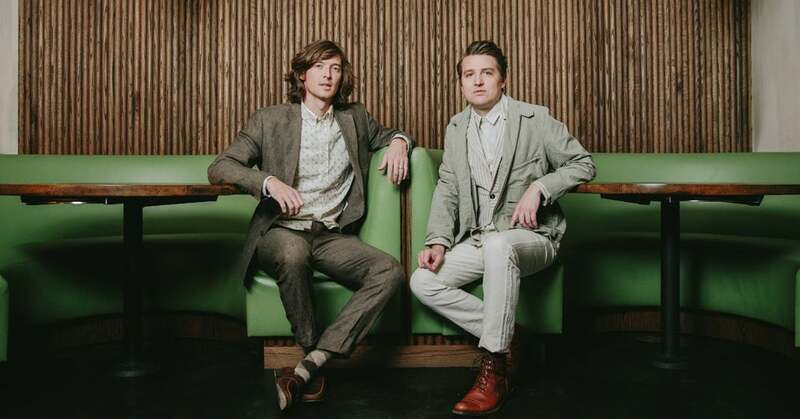 Featuring Joey Ryan and Kenneth Pattengale The Milk Carton Kids’ third studio album, Monterey, garnered rave reviews and their second Grammy nomination, “Best American Roots Performance" for "The City of Our Lady” in 2016. Their previous release, The Ash & Clay, received the 2014 Grammy nomination for Best Folk Album, the same year that The Milk Carton Kids were named the Americana Music Association’s Duo/Group of the Year.